A fun pool party for your little Water Sprite! There are only 6 places available, so this is a very personal experience! With a free gift to take home, for every sparkly eyed ticket holder, so your children can treasure their memories forever! All this for only £35 per ticket! Minimum age, 6 years & must be able to swim 10 metres unaided. 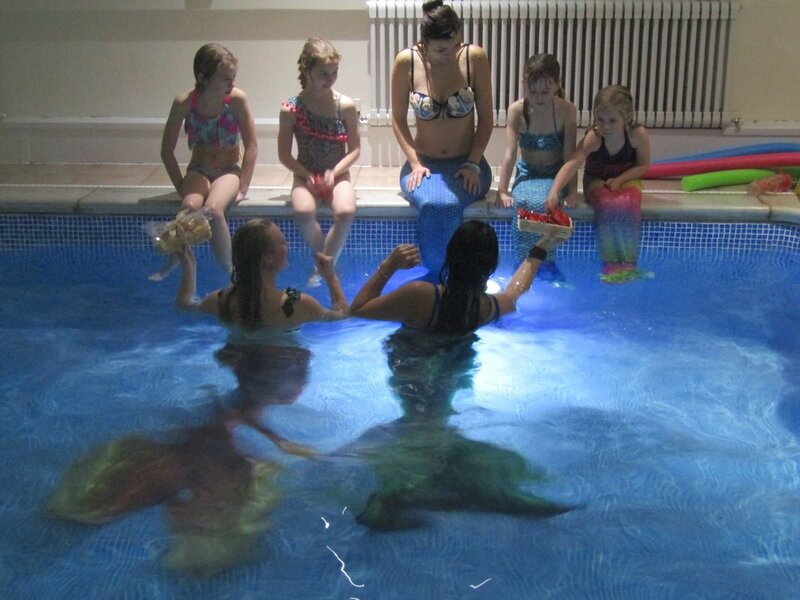 We are fully qualified Mermaid performers & entertainers, not swimming teachers or life guards, & we want everyone to have the best experience possible. But remember, there are only 6 spaces available on this date, so book now to save disappointment! 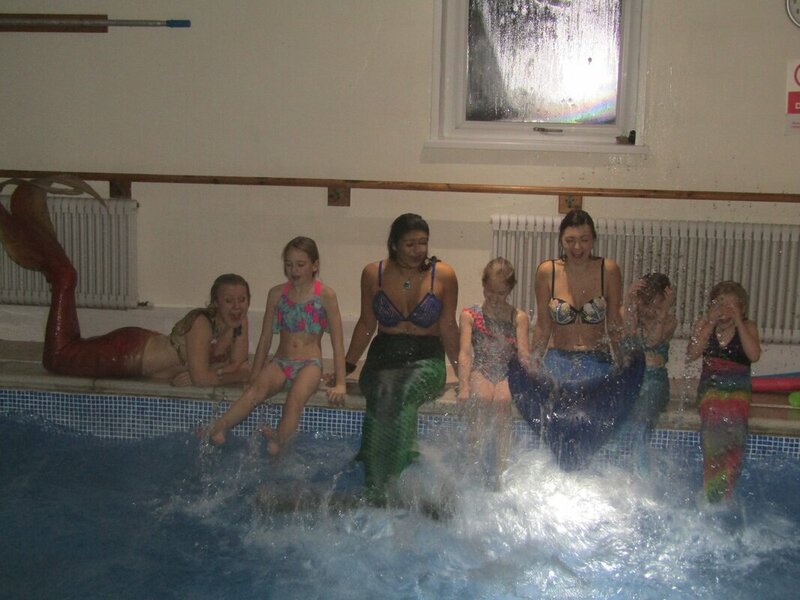 ​Aquatic Mermaids have now had the pleasure of meeting several little guppies at our private ticketed events, held at Willow Lodge Swimming Pool, on two occassions & we all had so much fun! With free gifts to take home, for every sparkly eyed ticket holder, your children can treasure their experience with us forever! Donate a piece of human treasure & the mermaids will reward you with a sparkly Mermaid Wishing Gem! Yorkshire Cosplay Con is annually held in the Sheffield area and we are proud to say that we are Yorkshire’s favourite Anime, Comic Book, Cosplay, Sci-Fi and Video Gaming convention. ​This Sheffield convention has attracted thousands of attendees each year and the convention continues to grow stronger each time. in the glass brick "Goldfish Bowl" on the entry walkway. a beautiful Mermaid Wishing Gem! *Meet & Greet - Get to know our mermaids & take as many snaps as you like with them! *Biodegradable Glitter Tattoo Stall - Sea themed, guilt free glitter tattoos from only 2 squid! with a selection on badges, stickers & prints, etc! *Mermaid Accessories Stall - We will be bringing some beautiful handmade headdresses, crowns, hair clips & pots of our Biodegradable Glitter for you to get your hands on! *Marine Conservation Info & Raffle - Prizes include a personalised visit from one of our Mermaids, a large signed Aquatic Mermaids print, Pirate & Mermaid themed goodies & more amazing items to be confirmed! *Hook-A-Fish - For the young ones we will also have an interactive game of Hook-A-Fish! We look forward to spending the weekend with you all, until then, we send love in a bubble! The first Festival of the Artisan will be held in the beautiful market town of Ashbourne, on the edge of the Derbyshire Peak District, over the summer solstice of 2018. Raising a glass to all things handmade, it will be a three-day celebration of craftsmanship and creativity in music, craft, food, drink and all things artisanal. 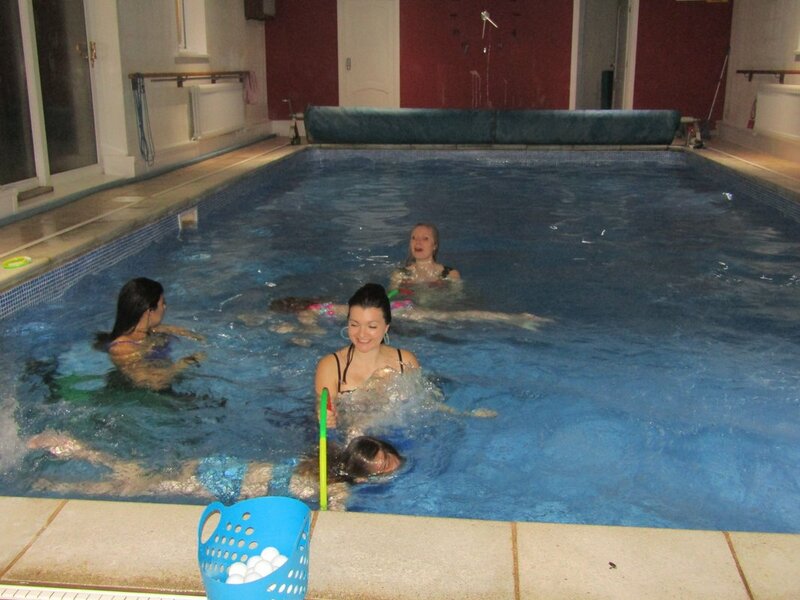 Aquatic Mermaids' home for the weekend will be our ambient Mermaid Grotto & pool. from 2 pm on Friday & 12 pm on Saturday. Entry fee to the Grotto is £4. Inside, the mermaids will present you with your own Mermaid Wishing Gem. Come & see our Mermaids do tricks, splash, entertain & catch sweetie treats. *Mermaid Aquarium - Inside the Grotto your sensors will be treated to a watery atmosphere, with sights & sounds of the Aquatic Mermaids playground. Throughout the weekend, find our mermaids swimming in their aquarium pool, or lounging in our grand throne! with a selection of badges, stickers & prints, etc! *Marine Conservation Info & Raffle - A selection of the charities informative material will be available for you to take away & keep yourself up to date with how we can help our oceans. Scarborough Sea Life Sanctuary for four people, worth £180.